Home/awareness, breath, chakra balance, consciousness, detoxing, emotional balance, energy, full potential, Himalayas, hormonal health, kriya, kundalini rising, kundalini yoga, letting go, light, mantra, meditation, mental health, mindfulness, mindpower, pranic body, presence, release, retreat, Rishikesh, sound, soundhealing, vitality, wellbeing, yoga/Heart Chakra, Free Yoga Events, World Yoga Celebration, And More! Thank you all for your divine presence in class, raising our frequency so high! This Tuesday 6th of June we are in the Hall as per usual, while the following Tuesday we are at the Ballroom (just 10-20 meters outside the same building) for Tuesday the 13th. Warm wooden floorboards and extra glorious ambience!!!! WORLD YOGA DAY: Wednesday the 21st of June! It is also Winter Solstice! A very potent night to be doing yoga! Shifting energy for the entire planet with intent! The class on World Yoga day, Wednesday the 21st is for ANYONE! It is almost free, just $3 concession and regular is $8. Proceeds go to the Animal Welfare League! This energy will be beyond any other times! Give yourself and the world the gift! We are the change!!! I look forward to seeing you! Details are in the link via Eventbrite and Facebook, below! Click to register! THEME for this week: Deeper HEART CHAKRA AWAKENING !! 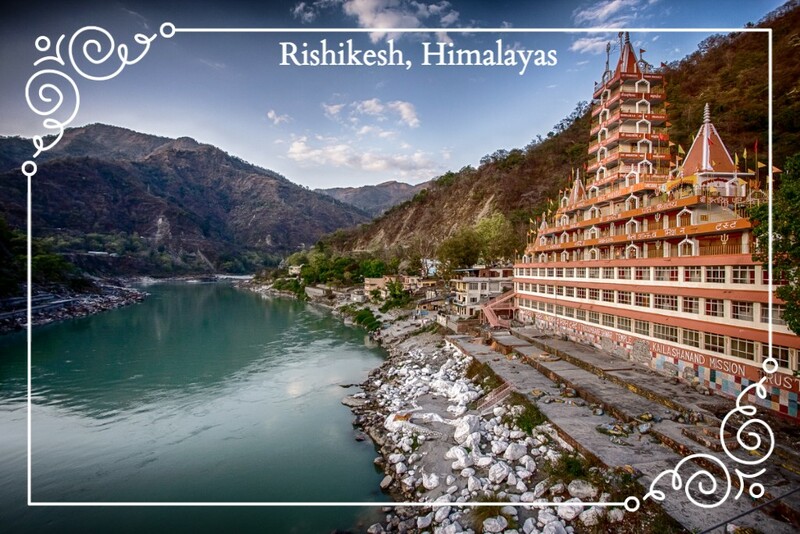 Below is more info on what I offer and what’s happening with kids yoga, adult meditation, workshops, our upcoming retreat and more … like our Himalayan Ayurvedic Kundalini Yoga retreat. There are still only 3 spaces left, and I have kept it open for yogis I personally know, and not advertised internationally yet. But will possibly do that after June. We had 20 spaces and now only 3 spaces left. Flights go up significantly as this is the holiday season (December), so if you wish to join us, for an glorious transformative journey, now will suit finances better than later ;-). In fact flights can actually fill up and we won’t be able to fly together and potentially good flights flights from Australia to Delhi can be fully booked up by the middle of the year. It is true. And then only business and first class are left. See you in class.. a safe, silent, meditative environment to go deeply into yourself and remember who you truly are! My new app was birthed/launched and is LIVE since April !! It is FREE for you! It makes booking in easier. Do check it out in your app store! 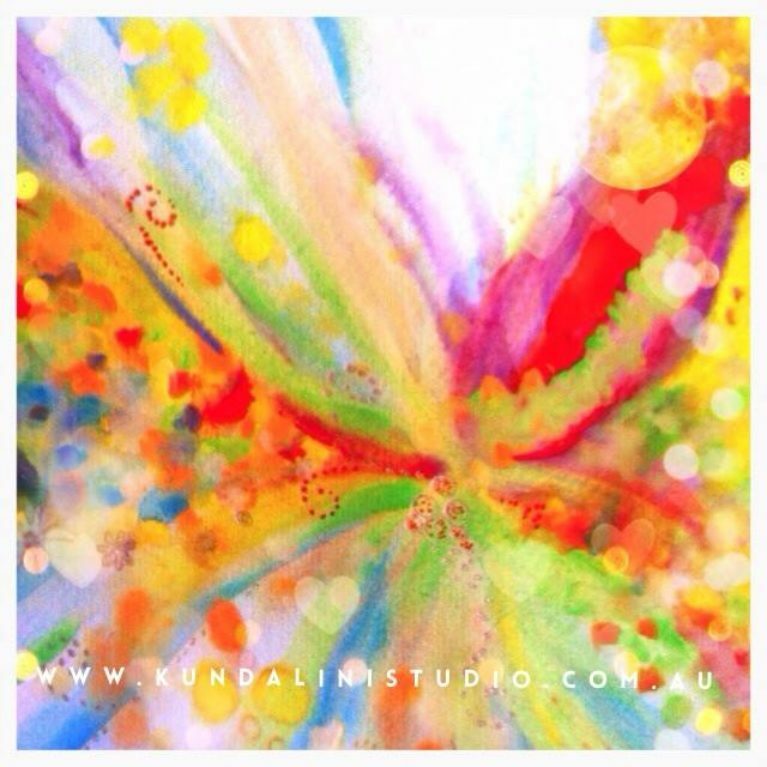 Simply search for kundalini studio or click the appropriate link below. There is a ‘phantom’ class you can book every Sunday after 6pm, for clicking to pay a yoga class that you couldn’t book in in time – so a post yoga class payment option. If you have any question, simply reply to this newsletter! I am offering donation based (just gold coin which goes to charity) community meditation and stretching classes at Burnside community centre every Thursdays 1:10-1:50pm. Awesome space and energy!!!! Geared towards corporates (so you can attend in your work clothes) and anyone curious or even afraid of meditation … I make it easy, accessible and joyful! All welcome, no previous experience needed, and just gold coin donation toward community funding! Bring your parents, but you must book in via the Burnside Community Centre, 401 Greenhill Road, Tusmore. It is geared towards absolute beginners, corporates from the Burnside Council, and the Elderly. Phone: 83664230 (you may be put on hold though, as they are very busy usually) or book in by letting me know. I am offering KIDS FUN and family yoga as a community event – only $8- $12 to cover hall hire and some equipment! Really it is an almost free service from my total heart!!! 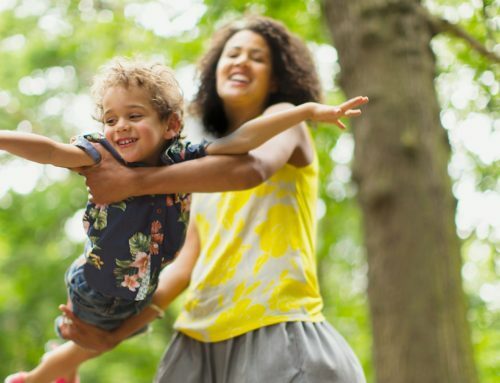 Kids have so much fun and learn about feeling good, self awareness, how to release stress, and how to rest well and being proud of who they are!!!! Parents are welcome to join in!!! Tentative Saturdays from 10-11am BOOKINGS ESSENTIAL – and via myself. Total FUN! And self expression and self love for kids! This will start in July in Burnside for I have (HALLELUIJAH!!) secured the amazing venue!!! Book in if it resonates!!! By replying to this newsletter or texting me on 0424 029 032. Bookings and enquiries tab below! I now offer NLP and Hypnosis sessions and will talk more about this soon, giving talks and maybe youtubes on this… I graduated as an NLP practitioner and Timeline practitioner recently. And just last week as a Hypnotherapist. Awesome stuff!!!! More info etc. coming soon! This all will be shared with you into empowering you!! My scientific background (Biologist), meets yogi, meets NLP and Hypnotherapy and Hypnosis. It is perfectly aligned and will make classes even more strong for your union with your divine self. Kundalini Studio is listed on the general MINDBODY app also, for easy bookings, and as you know, a specific Kundalini Studio App is is also launched. We are back in the BALLROOM on Tuesday the 13th of June, if you prefer that venue, put it in your diary now and see you there!!! It is just sooo cosmic there!!!! Please note: Workshop days have changed: The info in updated form is below! Thank you all so much for writing to me, I love it, so please keep going, if it feels great for you! Yes! 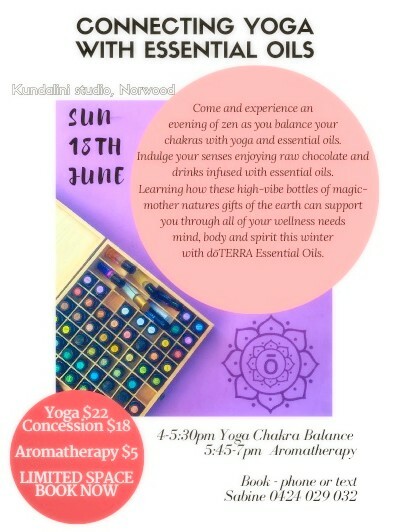 I am attending Sunday 18th June -Kundalini Yoga with aromatherapy boost class for $5 extra!!! is great for animals even! I am totally not joking! It is incredible stuff without negative side effects! As you come to class you will have the option to straight away have sandalwood on your third eye (or wherever else you prefer) to aid in meditation … you will enjoy the option to have citrus (lemon, orange, grapefruit) in your water … you will enjoy yoga as per usual, or you can join us at the end just for the workshop … and then you will learn so much about essential oils, you can ask questions and sit with us all in a circle to enjoy the absolute bliss!!!! Guaranteed awesome evening!!! Please register by replying to this email and book in with me! I am deeply looking forward to this… oh and the essential oil are amazing for youthful skin, incredible baths to soothe and release toxins, and for skin elasticity, belly aches and sore muscles .. etc. etc … there is an essential oil support for everything!! Even for removing Candida! Chakra series yoga classes and your ten bodies will happen again this year. We go through each chakra and light body in detail each week. World Yoga Day will be held at the Ballroom in Burnside again in June 21st, Wednesday! Put it in your diary! 7-9PM! IN THE BALLROOM!! And I’m holding free community yoga, breathing and meditation classes for the Elderly and corporates at Burnside Community Centre Thursdays 1:10-1:50 PM. Everyone welcome! And much more is happening .. to be announced soon. 3 hours of amazing deepenings, details, refinements and personal attention. Includes refreshments (drink and healthy snack) and required materials (notes/pens/art materials/sound equipments/kriya or meditation or chanting or general guided contemplation sheets). This is a bargain if you want to advance your technique and understanding… as usually 1:1 with me is for 1 hour $120 and here you get my time only shared with maximum 10 others, you can ask and refine anything, you do get personal attention if you want it, you get deeper info and a take home kriya and three hours together! Dates have been changed due to other events like my daughter’s Uni graduation, family birthdays and a potential yoga teaching trip to Thailand. 24th June: Gut and general digestive health kriya to heal gut and digestive issues biologically, energetically and emotionally, and new lifestyle techniques to suit your personality. 8th July: Heart (self love) and lung balance – plus immune system boost. 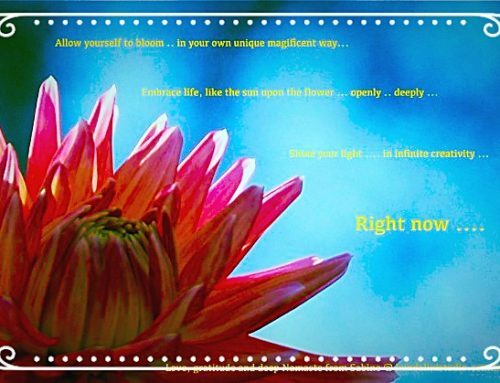 Centering deeply in your heart space. Deep healing. 29th July: Your Willpower and commitment strengthened in alignment with your highest joy and benefit – deep alignment with yourself through specific kriyas and meditations to assist with your relationship with others and yourself. We shall do kundalini yoga twice a day, have incredible organic food of high pranic content (gown right there) … we shall visit an amazing local market, Rishi caves, Goddess temple, and enjoy ayurvedic treatments, rudraksha mala bead making, a fire ceremony held for us by the local healer, go for a nature walk among fresh springs. 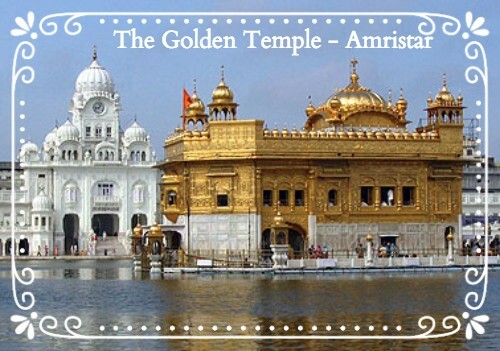 Then as an optional, you can join us to continue on to Amritsar, where the Golden Temple is!!! Trains from the Delhi airport and and required taxi rides will be taken care of my myself and the retreat centre. You just need to get your flights. We can enjoy a group booking! This retreat of incredibleness will be starting December 1-7 2017!! Then 2 days to Amristar is optional. All details in the PDF upon your request! Almost fully BOOKED AND FLIGHTS ARRANGED! Flights go up quire quickly and are cheapest now. So let me know if you are interested in joining us on this incredible retreat. Thank you for sharing your divine spirit and heart in our classes. 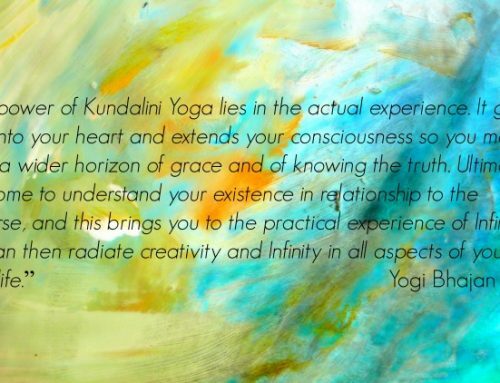 It is the greatest privilege to hold space and teach the amazing yoga of awareness – kundalini yoga. 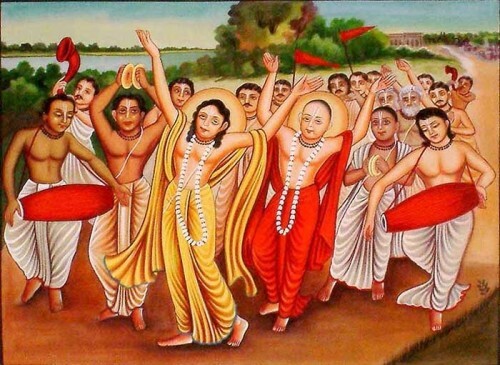 My greatest joy is to see you dance in your knowing of your divinity! So it is divine to hear back from you! With your experiences, questions and suggestions, so I may serve you better on your amazing journey! So please do share and write back when you can and feel inclined. A google review or fb review is much appreciated also! If you love it and want to share the love, I would be so grateful. For a google review simply google Kundalini Studio Norwood and there are options to rate and comment. I thank you in advance for your time and sharing. And if it resonates, please feel free to interact on our facebook page, and explore the inspirations on our website. Here is a link to our facebook page. We can connect and create a community platform there. If you wish to receive the newsfeed you have to click that option when you are on the page. Let me know if you need help. Please arrive 10-15 minutes before staring time, so you can relax and prepare. Please have very little in your stomach. A light snack an hour before class is fine. Bring your own mat – or two mats for extra thickness. Bring your own blanket for deep relaxation. And if you enjoy a pillow for meditation or during yoga, please bring this along too, to truly HONOUR your self and maximise the experience. Bring water for hydration and support for the energy to shift and flush through. Contemplate an intention before class. Ask me any questions you may have before class or after, with private conversation, email or phone call. Book into class as your dedication and sign of commitment to yourself. If you can’t book in, please text me or email me, so I can reach you in the unlikely circumstance of the class needing to be cancelled. 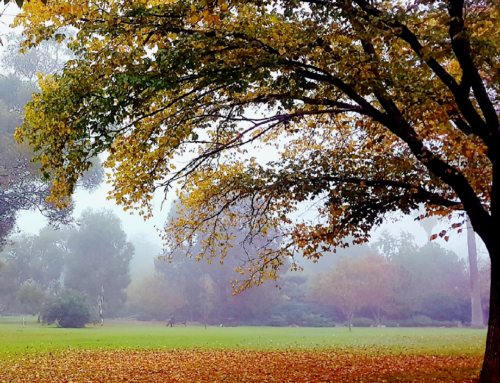 I do hold retreats interstate and overseas and at those times classes in Adelaide may be cancelled, and if you haven’t see the newsletter you may not know about it, and try to attend the class. Hence booking in is ease of mind. Wear layered clothing so you can adjust to the body temperature changing during class. 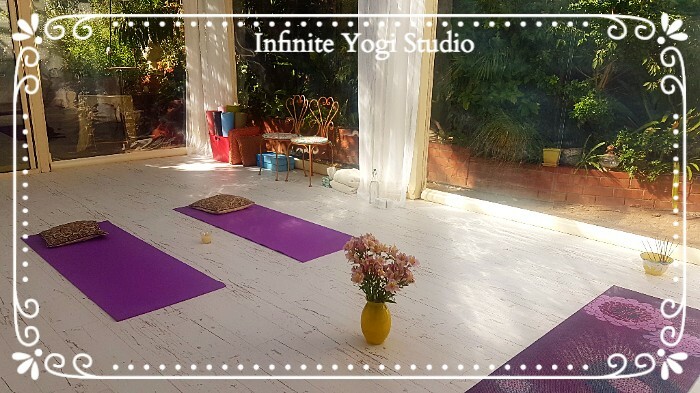 Sometimes we need to personalise our practise and you may love a morning Sadhana practise or an evening practise specifically tailored to your unique needs: book into a private class to enhance your experience.